Missing or damaged teeth can greatly affect your daily life, inhibiting clear speech and causing chewing difficulty. 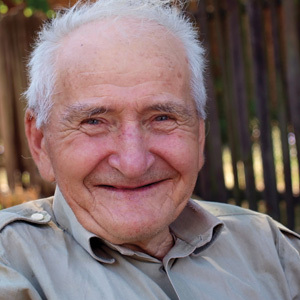 You may have missing or broken teeth as a result of advanced tooth decay or injury, or perhaps you have lost teeth to periodontal disease or trauma. 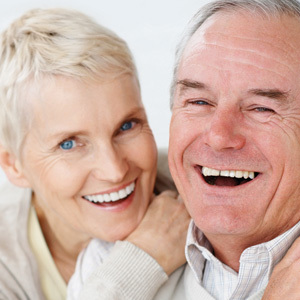 Dental crowns restore damaged teeth following treatment, while crown and bridge systems, often called partial dentures, replace missing teeth. 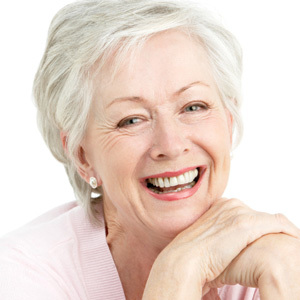 If you are suffering with a compromised smile, dental crowns and bridges can help you. Contact our Mission Viejo practice today to learn more. Once a tooth has been fully treated for damage or decay, Dr. Karafin will take a mold of the tooth, which will be sent to a trusted offsite lab, where technicians will create your custom crown. In the meantime, you will wear a temporary crown. After two to three weeks, you will return to our office to have your permanent crown placed. 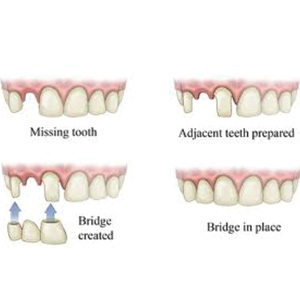 The process of creating a dental bridge is very similar. 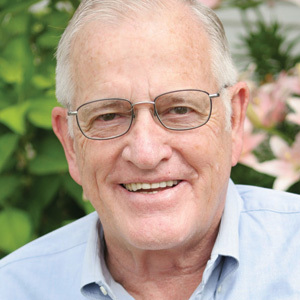 Dr. Karafin will take a mold of the gap in your smile, as well as the surrounding teeth, to create a restoration that achieves a proper fit and natural appearance. After placing your crown or bridge. Dr. Karafin will make any necessary adjustments to achieve a comfortable, balanced bite. BruxZir®: These restorations are composed of solid zirconia. 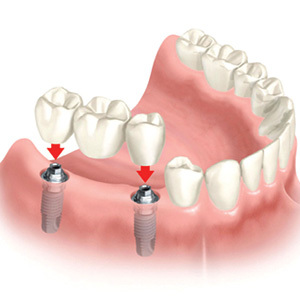 They are extremely durable and strong, making them well-suited for restoring back teeth. e.max®: These translucent, durable restorations are made of lithium disilicate glass ceramic. All-ceramic restorations are ideal for front teeth that need to look natural. Porcelain fused to zirconia: Porcelain restorations with a zirconia core provide pronounced strength as well as aesthetics. If you are in need of a root canal, have suffered structural damage to a tooth, or wish to replace a single missing tooth with a dental implant, you are probably a good candidate for a dental crown. Meanwhile, virtually anyone missing one or more teeth is a good candidate for a dental bridge, which can be configured to attach to adjacent dental crowns, or a dental implant. During a consultation, Dr. Karafin can help determine whether crowns and bridges are the right solutions for you. It is important to adjust your flossing technique in order to avoid dislodging your crown or bridge. Rather than moving floss up and down between your restoration and the adjacent teeth, pull the floss from front to back. Special floss designed for crowns and bridges is available at most drug stores. Water picks are also an excellent way to clean your restorations. Don’t suffer any longer with a compromised smile. Dr. Karafin can help you reclaim a balanced, fully functional smile. Contact us today to learn more about how crowns and bridges can benefit you.